Visa’s European payments network returned to normal operation on Saturday, after an unidentified “hardware failure” on Friday led to issues across the continent. Numerous businesses and customers were unable to make or receive card payments. Further details about the outage, or the hardware affected, were not shared. 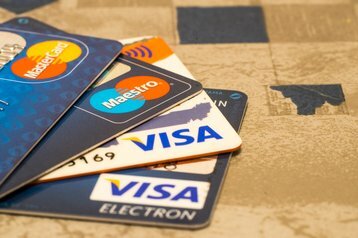 Visa operates its own data centers, last year announcing that it would retrofit and converted a London facility into a 10,000 square foot (930 sq m) data center, after merging Visa Europe’s network with Visa Inc. It was previously reported that IBM provides some of the company’s backend services. The timing of the system-wide failure was also particularly awkward for the company’s VisaNews Twitter handle, which was promoting #CashFreeFriday and #CashlessChallenge just before the outage. Now, some are noting the danger of moving to a cashless society if digital systems are unable to provide constant uptime. 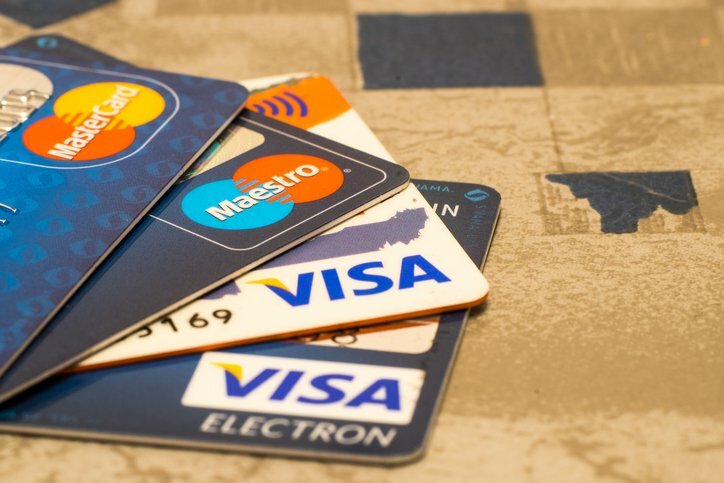 “A growing majority of people around the globe are leaving cash behind and reaching instead for their cards and devices to pay,” Rajat Taneja, executive vice president of technology at Visa, said last year.